Tamyra T. Johnson, daughter of Rev. Jerome Terry (Bethel – New Orleans), was promoted to Staff Sergeant on Wednesday, May 25. 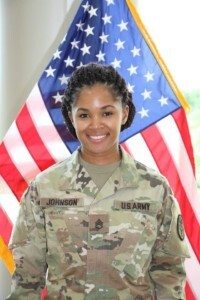 Her husband, Waylon Johnson, was promoted to First Sergeant. Congratulations, and thank you for your service to our country!